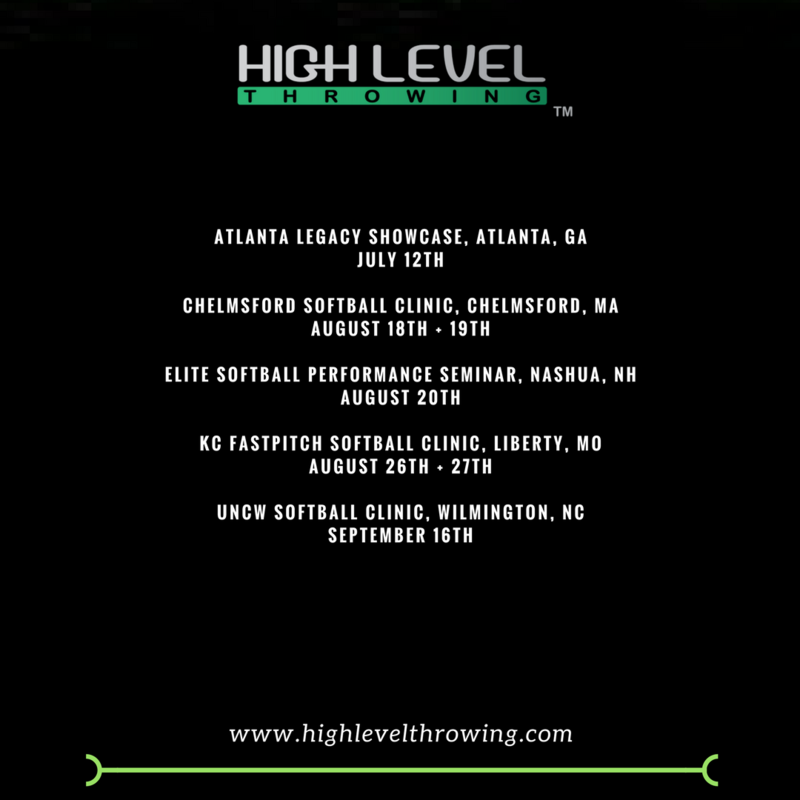 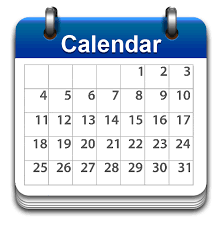 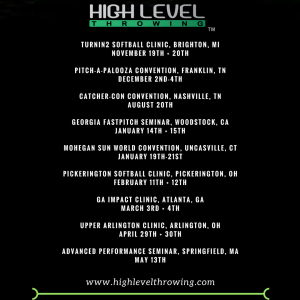 I’ll be speaking at the following 2018/2019 conventions/clinics on Strength Training and High Level Throwing Patterns specific to Baseball & Softball Players! 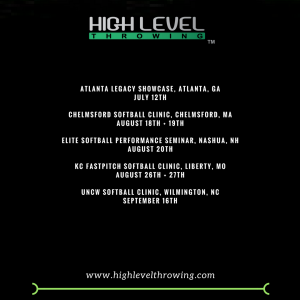 *If you’re interested in having me travel to your facility for a private clinic to educate and train your coaches/athletes on High Level Throwing Patterns, you can either email me at support@wassermanstrength.com. 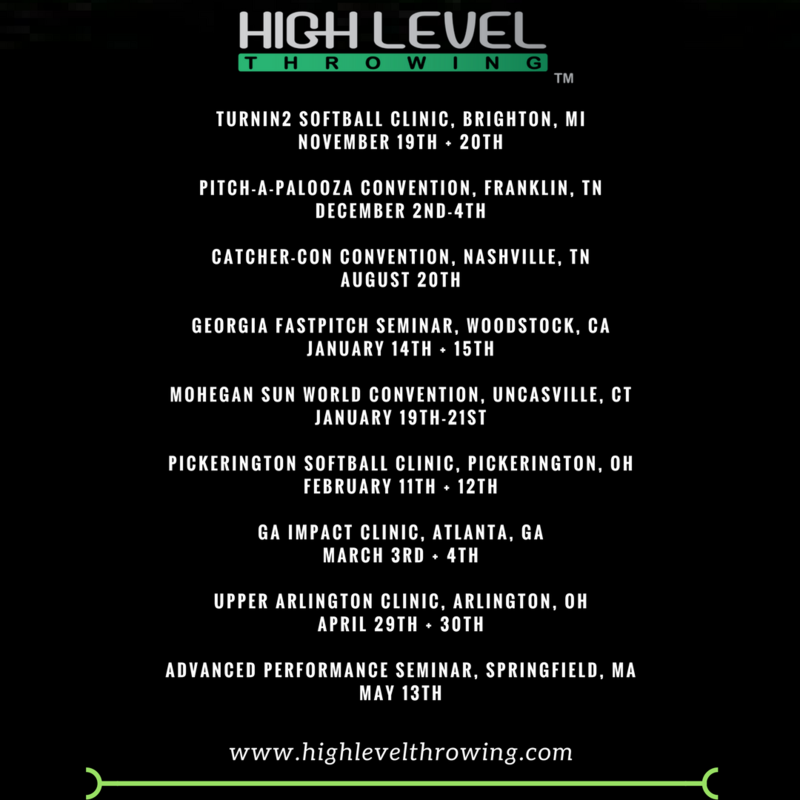 May 13th 2017, Advanced Performance Seminar, Springfield, MA.